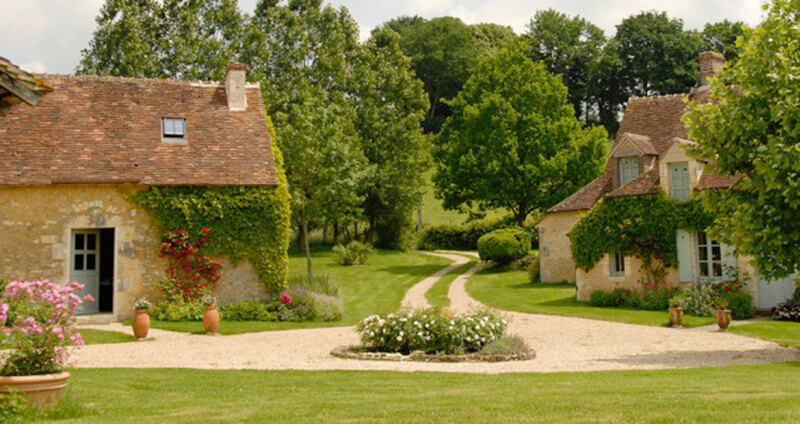 At the end of a sunken road you will discover an old, typical Perche hamlet, where we look forward to welcoming you. There you will find peace and quiet in an authentic and refined environment. 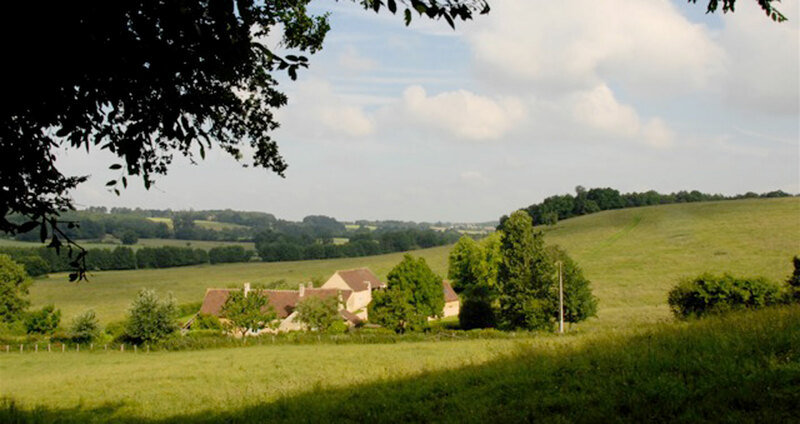 You will enjoy magnificent views of the neighbouring scenery and countryside. 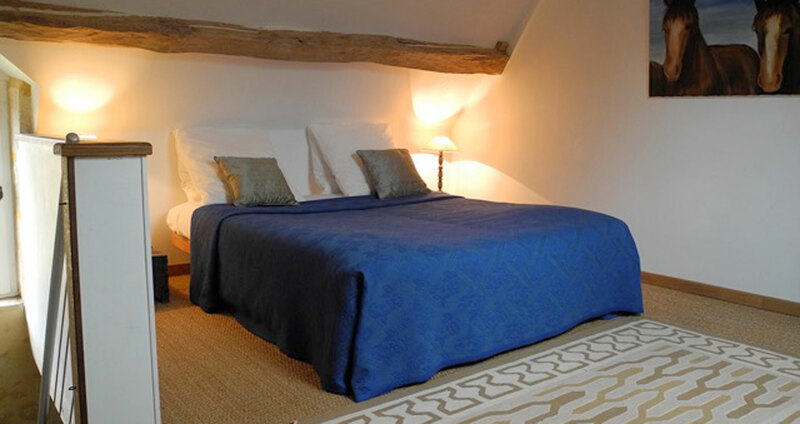 Bedroom : 85 to 95 € per night for 2 people incl. breakfast. Size of bed 160, bathroom with balneo bath, shower and private wc.25 € extra bed. 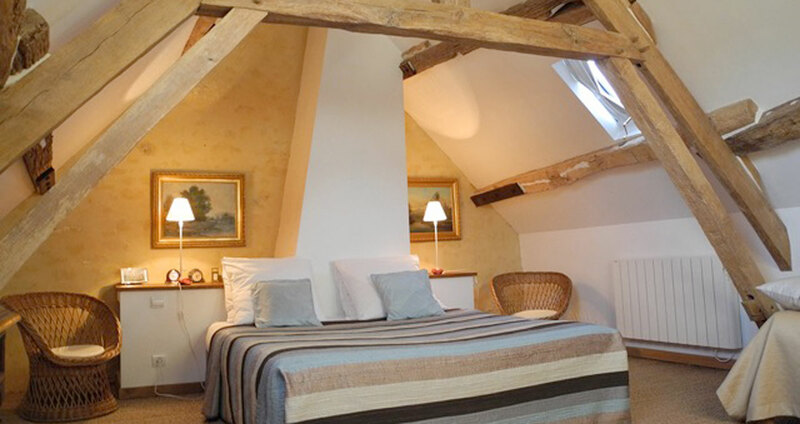 B&B option : 525 € / week plus 75 € relax package. Consult us for other durations. The surroundings of the cottage offer many activities. For nature lovers, hiking and biking possibilities in the immediate proximity. 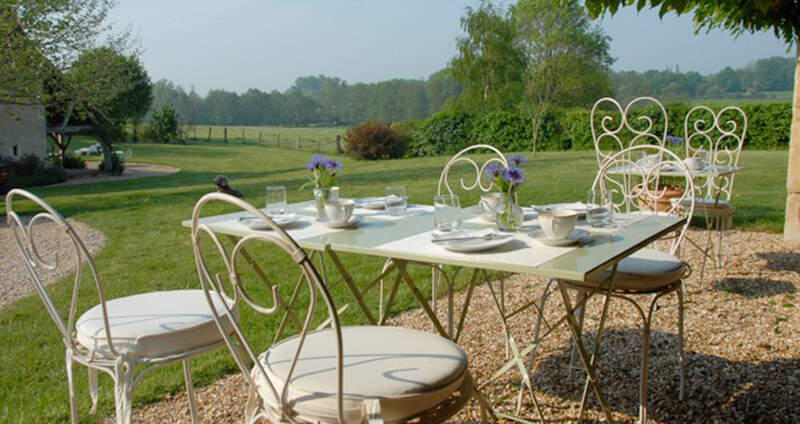 Golfers will enjoy the clos by Bellême Golf and Perche Golf.